I've used HatchRite™ for a number of years as a medium for hatching reptile eggs. It holds the right amount of moisture and is easy to clean up after the eggs hatch. I would recommend it to anyone. 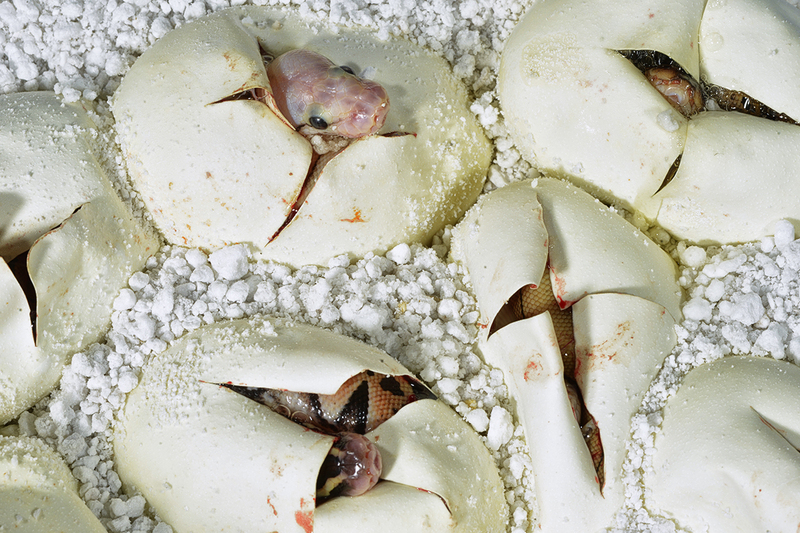 HatchRite™ is a great medium for hatching reptile eggs. I have used it for years. Just follow the directions and you are golden. Just pour out of the bag and place your eggs in the medium. It’s that easy. It worked great for my gecko eggs!